Buyer satisfaction is my best acheivement. Very Good. Looking forward to working again. This is Amran Reza Sagar from Dhaka, Bangladesh. I am 24 years old and completed my graduation and post graduation in Science(The University Of Asia Pacific) . 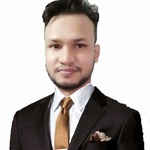 I am an expert in all...Read moreThis is Amran Reza Sagar from Dhaka, Bangladesh. I am 24 years old and completed my graduation and post graduation in Science(The University Of Asia Pacific) . I am an expert in all kind of administrative task , data Entry, Graphics Design and I have excellent command over English. I am a hard worker, productive and worthy of your attention I hope, I would be the right candidate for your project. Awaiting an affirmative response from you. 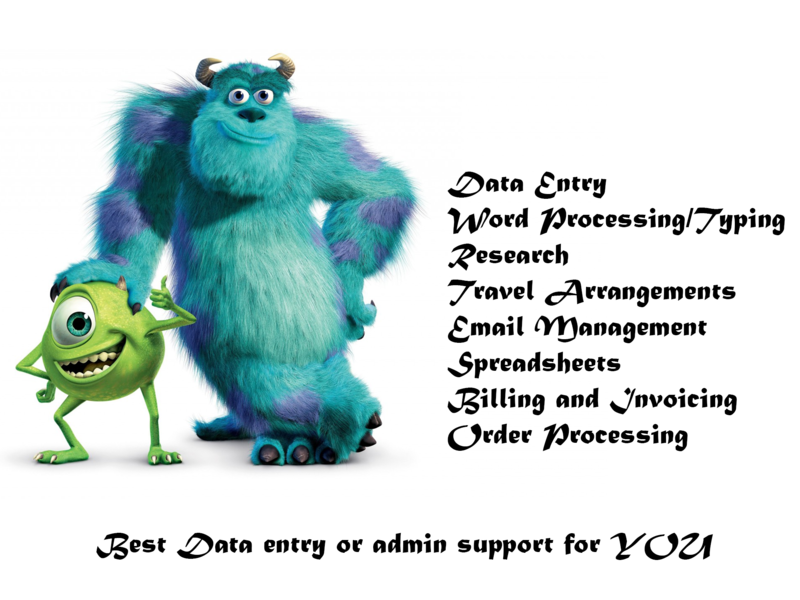 I'm an enthusiastic and professional data entry specialist. I'm quick to grasp new ideas and concepts and to develop creative solutions to problems. • Logo Design, Banner Design, Business Card Design, Web template and so on.